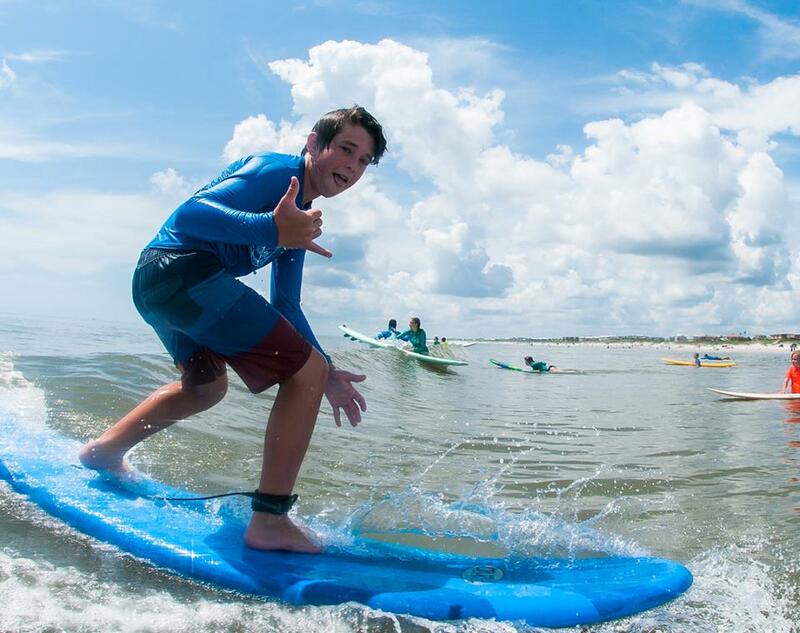 We are in our 8th summer as a small family owned surf school here in the Nation’s oldest city. 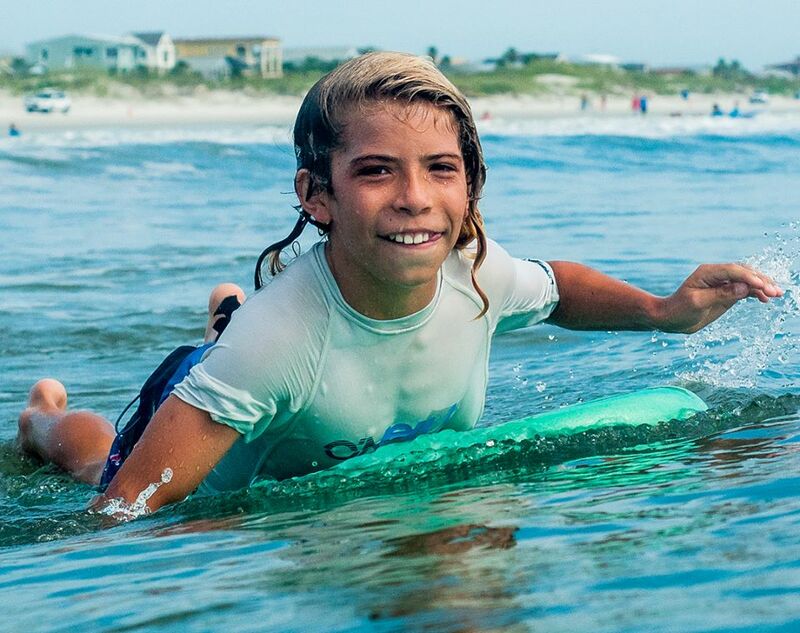 It hasn’t always been easy trying to keep up with trends, competitors, branding, social media, website algorithms and on and on and on, when all we want to do is surf and teach surfing. All of those things are seemingly necessary though as it can get easy to get lost in the shuffle with so many camps and options constantly popping up. We just finished our 3rd week of camp this summer and all of the students and parents who have continued to support us and share the word amazes me. We have sold out each week so far this summer and looks like this week and next will also be sold out. Lauren and I feel so fortunate and have so much gratitude for all of the family’s who have continued to support us. It has become a tradition for many families who live out of town as well, each year bringing their family and friends back to join in the fun. For us it’s less of a job and more of a lifestyle. That may sound hokie, but it is 110% true. Watching our kids and other kids grow up on the beach enjoying this lifestyle is the true currency. We want to be doing this when all of these kids are bringing kids of their own. That’s the long goal.